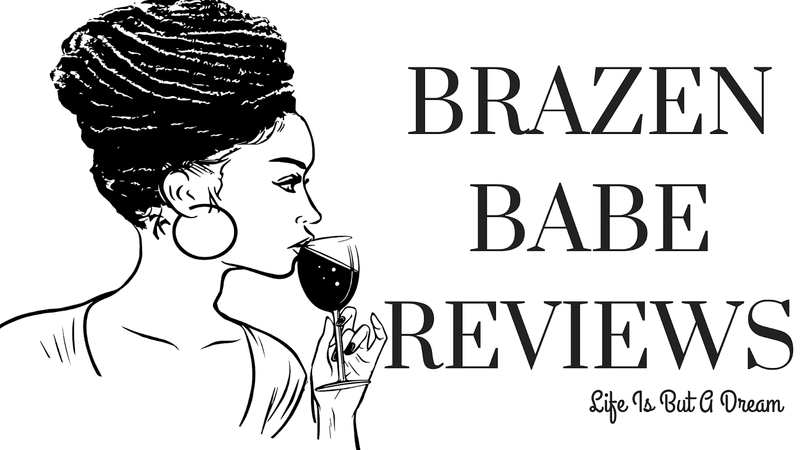 Please welcome Bianca Dean to Brazen Babe Reviews. Today we are spotlighting her newest release Distractions, there is a tour wide giveaway listed at the end of this post. Yep, small towns are good for that- always bumping into someone that you'd rather not. I love the friends to lovers trope. I love the set up of this story, sounds like a fun one. And I agree with Sophia...friends to lovers are sometimes the best romances.